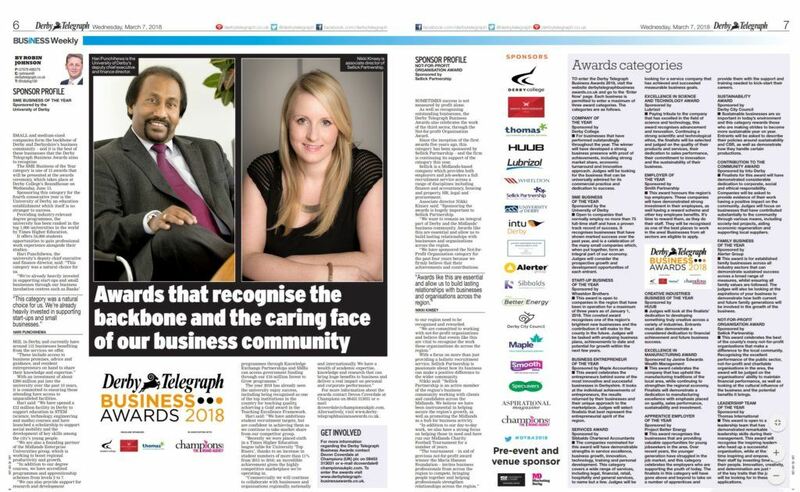 Entries for the Derby Telegraph Business Awards 2018 have closed with more than 100 applications from companies across Derby and Derbyshire being received. As sponsors of the Services category, we now face the task of sifting through the applications to settle on a shortlist of three. We are looking forward to meeting the three shortlisted companies at a champagne and canapes evening in May. 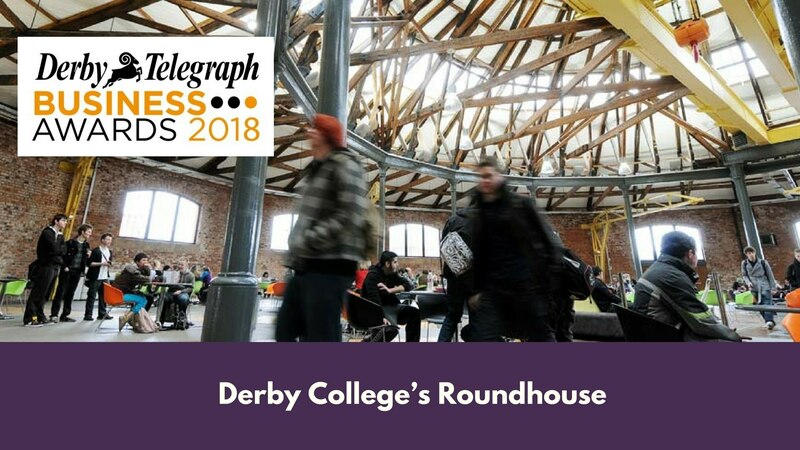 The awards ceremony itself takes place on June 13 at Derby College’s Roundhouse, at Pride Park.